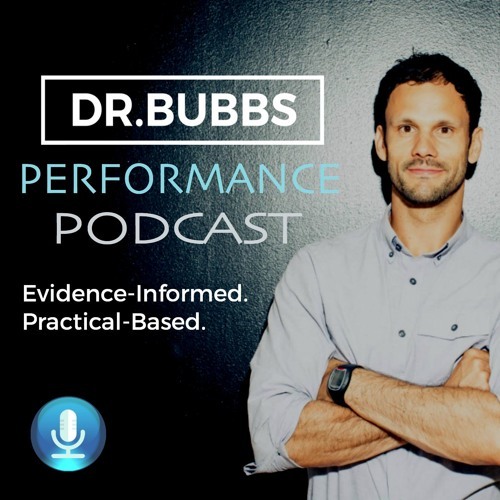 In Season 2 Episode 6, Dr. Bubbs sits down with Canadian National Powerlifting Record Holder and Olympic Weightlifter Isabel Lahela to talk training for women. Isabel shares her insight on CrossFit, Olympic lifting and Powerlifting, the benefits of adding lean muscle for women’s physique, as well as talking about her background in dance, and previous battles with an eating disorder while in the dance community. Her message is to promote positive body image, self-love, and confidence through strength training and she provides plenty of actionable tips to help you achieve your goals in this episode. Check out drbubbs.com/podcast for show notes.